Fuji announces the super rugged Finepix XP170! Fuji announced the new XP170 camera that is: 1) Waterproof to 33ft (10M) 2) Shockproof to 6.5 ft (2M) 3) Freezeproof to 14°F (-10°C) and 4) Dustproof! New huge amount of Novoflex adapters for the X system coming in June! 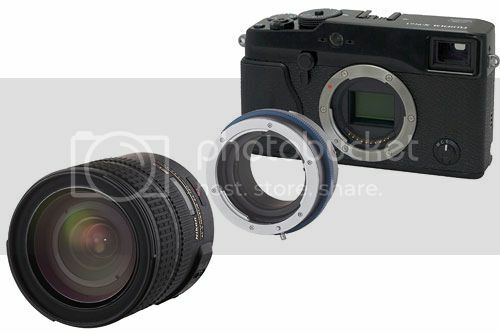 Another X PRO 1 versus rest of the mirrorless world comparison. P.S. : A new Low Light image sample by Alan Smith (Click here). 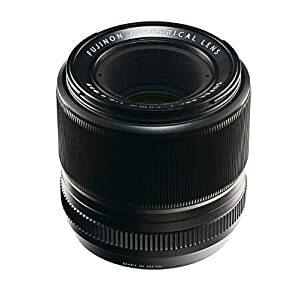 The best of all X lenses is now shipping at Amazon! Don’t worry! 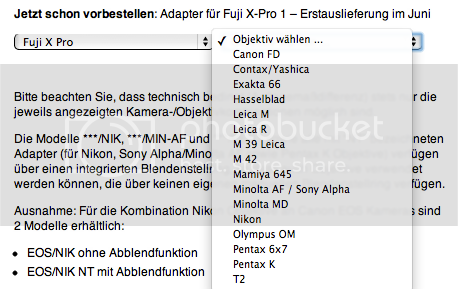 Adoabe is working on the X PRO 1 RAW support! Let’s hope it doens’t take that long!